How do you grow a miracle? For the record, this is not the question Mr. Neely is looking for when he says everyone in class must answer an important question using the scientific process. But Natalie's botanist mother is suffering from depression, so this is The Question that's important to Natalie. When Mr. Neely suggests that she enter an egg drop competition, Natalie has hope. Eggs are breakable. Hope is not. Natalie has a secret plan for the prize money. She's going to fly her mother to see the Cobalt Blue Orchids — flowers that survive against impossible odds. The magical flowers are sure to inspire her mother to love life again. 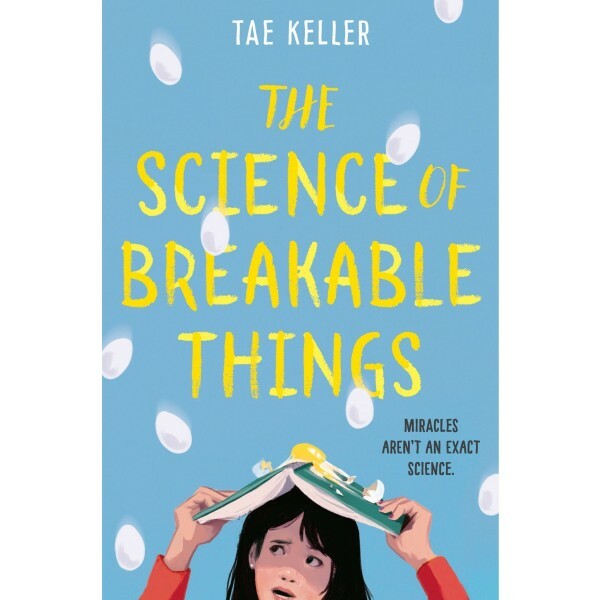 As Natalie prepares for the competition, she will discover that talking about problems is like taking a plant out of a dark cupboard and giving it light. 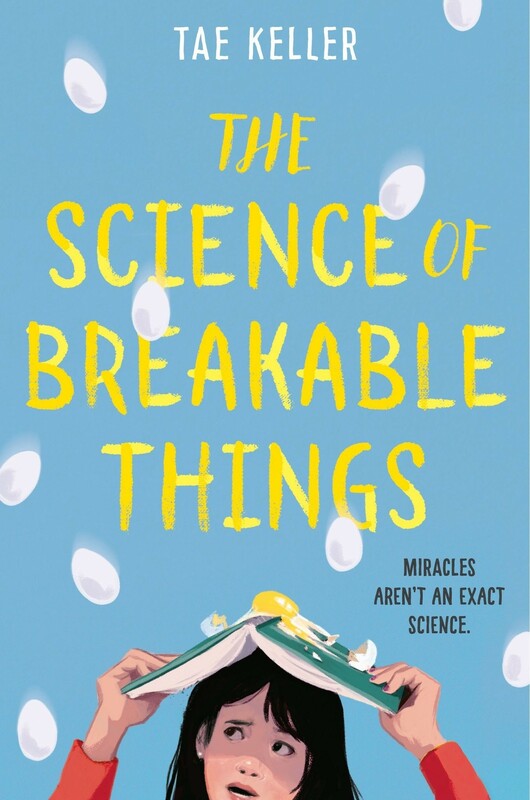 An emotionally-charged new classic about the science of hope, love, and miracles, Natalie's uplifting story of using the scientific process to "save" her mother from depression is sure to take root in readers' hearts!